Priced to sell...below appraisal value! 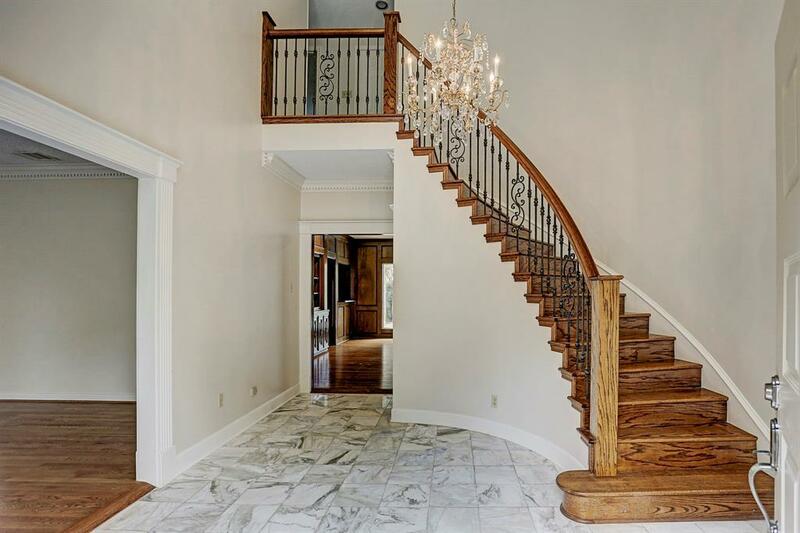 Home features 9' ceilings downstairs, expensive Ash wood paneling, hardwood floors, marble entry w/ iron staircase, gourmet kitchen, granite countertops & high end stainless steel appliances including Thermador double ovens. Custom wood shutters/blinds. Large open family room, gas log fireplace & wet bar makes this home perfect for entertaining. Family room & breakfast area overlook the backyard with pool. 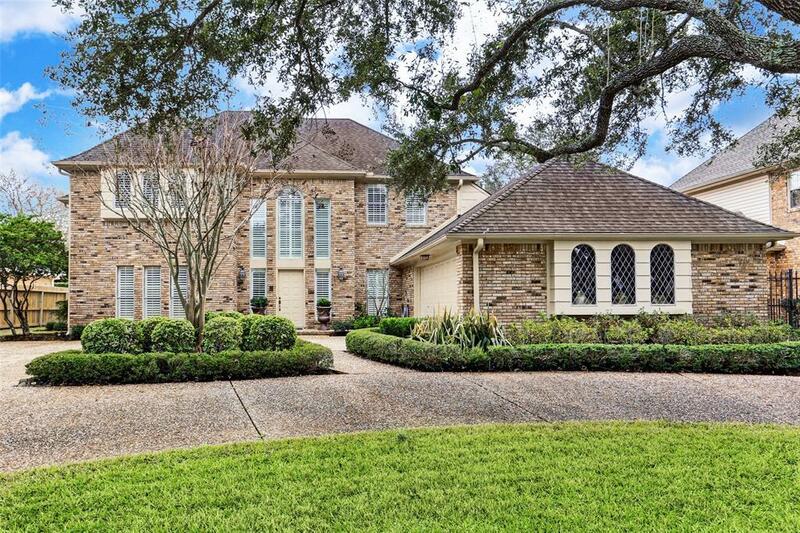 Formal living, dining, study & master downstairs; game room + wet bar, 3 bedrooms upstairs. Large walk in closets. 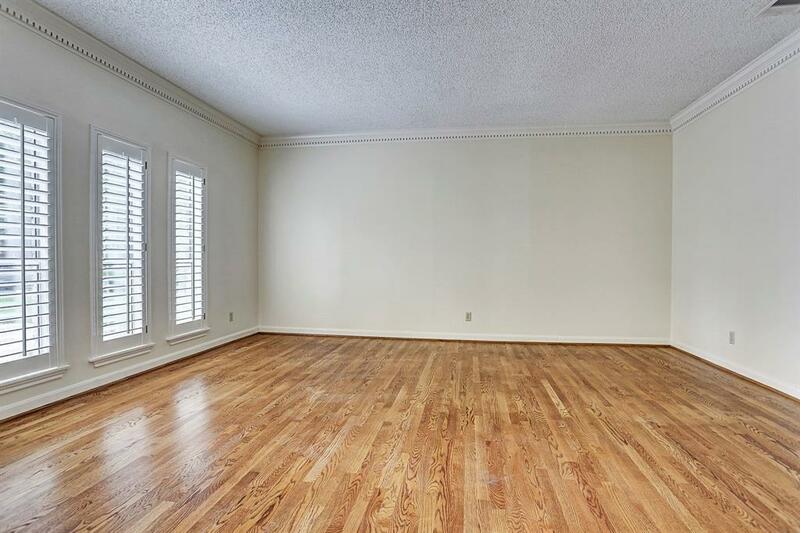 New air duct system, fresh interior paint throughout, sprinkler system, Double pane windows, recent HVAC systems, additional insulation added for energy saving. 2-Car oversized paneled garage with indoor/outdoor carpet. 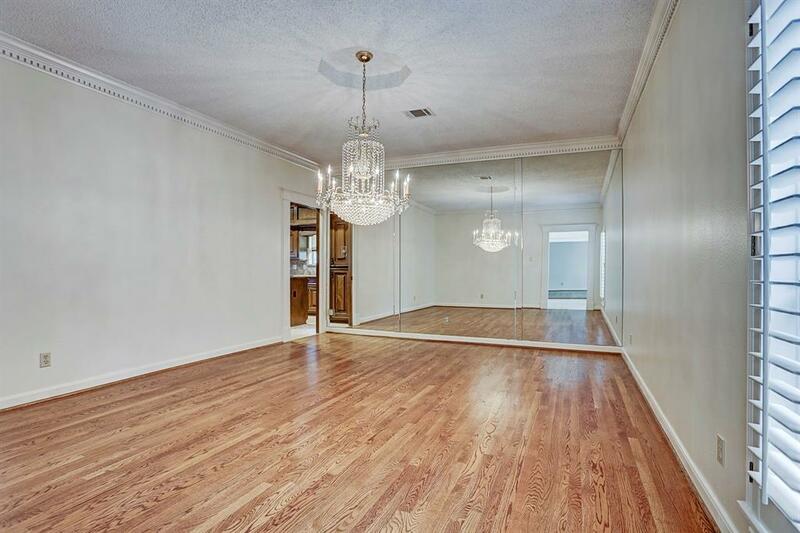 Conveniently located 2 miles to Sugar Land Town Center w/ shopping, dining & entertainment. Only 20 minutes to Downtown & Texas Medical Center.